Sixt offers a range of car rental services in Ile de France. If looking for a car rental, no matter what your mobility needs our premium fleet can accommodate. Browse our large selection of economy and luxury cars. You can choose your Ile de France car rental from our compact cars, sedans, sports cars and convertibles, SUVs, minivans and more. For added peace of mind while driving around Ile de France, there are useful add-ons and extras. While you book online tailor your rent a car in Ile de France with GPS, additional drivers, coverage options or a child seat. Many people travel to Ile de France to enjoy the great camping weather. 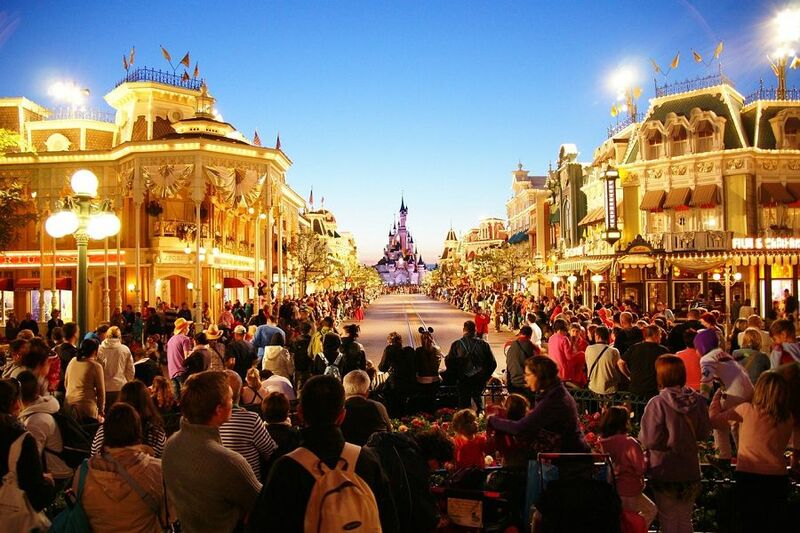 For the ultimate in destinations, why not drive from Ile de France and pay a visit to Disneyland Paris. Thousands of people travel to Paris every year to visit this breathtaking resort. 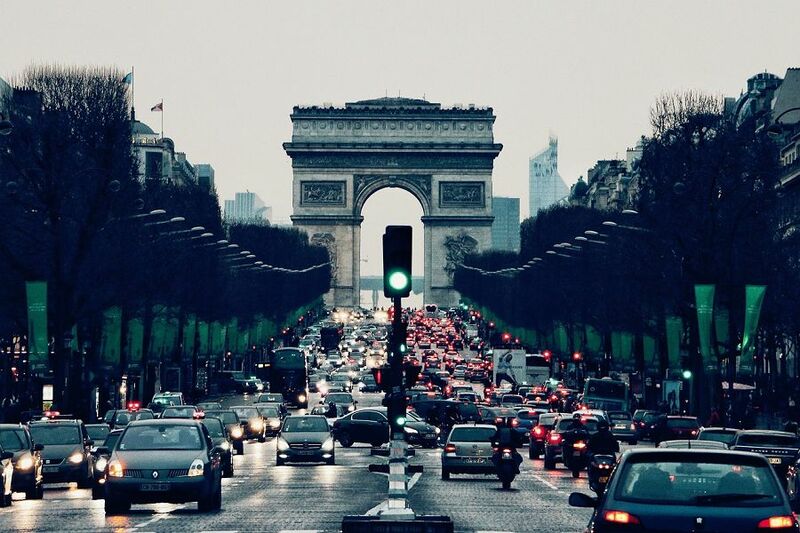 There is so much to see and do so make the most of your time in Ile de France and get around as easily as possible with a car rental from Sixt. We look forward to providing you with a top quality car rental!